Rancher, view of the mountains and river, custom floor plan, and top notch quality. This is what you will get when you walk into this level entry home with 11' ceilings in the foyer. With a generous 1350 sqft you get engineered hardwood, with carpet in the bedrooms and tile in the bathrooms. 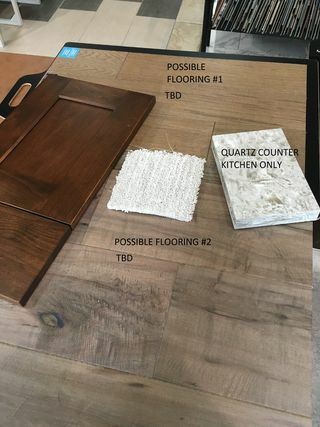 Flooring from Bridgeport. 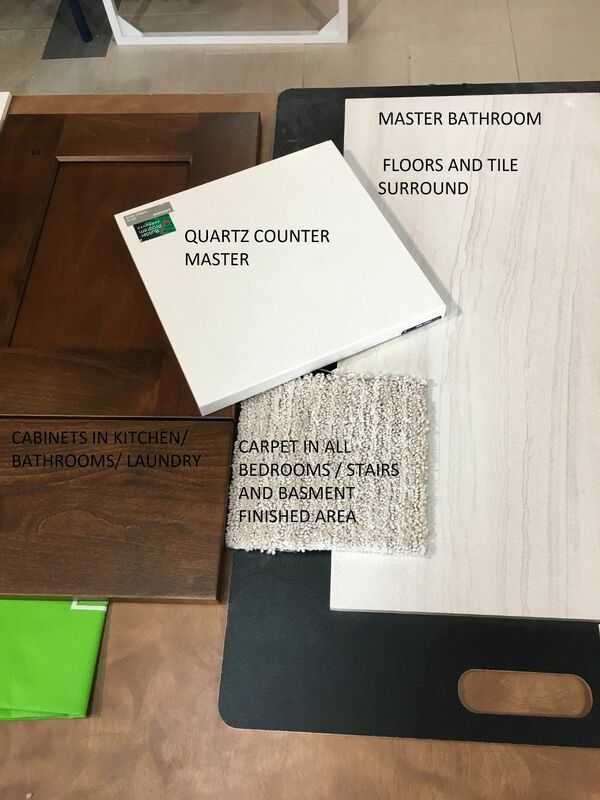 A great sized bedroom/den, kitchen with quartz counters and Excel cabinetry, 11' ceilings in the living room, dining room and bump out for China cabinet/buffet. 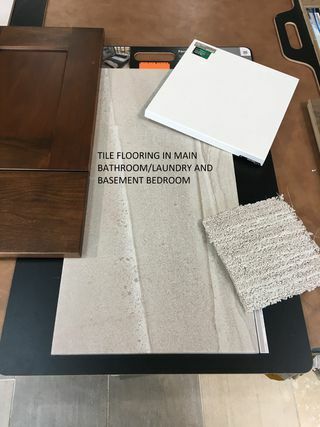 Laundry room off the 20x22 heated garage with R12 overhead door and master bedroom down the hall with walk in closet and 3 piece ensuite with tiled walk in shower. Enjoy the view and gas BBQ from the covered deck with access from the kitchen or master bedroom. 379 sqft finished downstairs with a guest bedroom and 4 piece bathroom. 971 sqft unfinished to make your own. R/I central vacuum, central air conditioning, insulation R22 walls R55 ceilings, 8' textured fiberglass front door, approx 40 ' driveway with concrete stairs down one side of the house to backyard and concrete patio. No Property Transfer Tax. GST is applicable. All measurements are approx. Currently under construction estimated completion end Oct.